Bangladesh railway has a long history of development and to the recent day's Bangladesh Railway is developing at a rapid rate too. In this post, we will try to mention some of the railway junction in Bangladesh. Railway Junction is a place of the railway where a single route divides into two or more routes or several routes converge into a single route. There is always a confusion about the difference of railway junction and railway station. There is a major difference between these two. The rail lines of a railway junction divide or converges but in the rail station, the rail lines do not divide into several rail destination. It goes to a single way. Bangladesh has not made a leap in developing its railway after 1947. But still, she has some railway junctions. 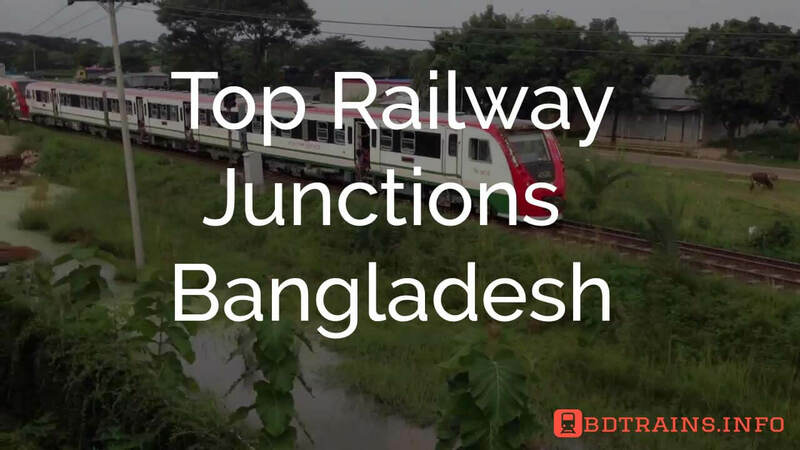 The most important railway junctions are Joydebpur railway station, Laksam Railway Junction, Lalmonirhat railway station, Parbatipur railway station, Santahar railway station. It is situated in Gazipur district of Dhaka division. It was opened in 1884. 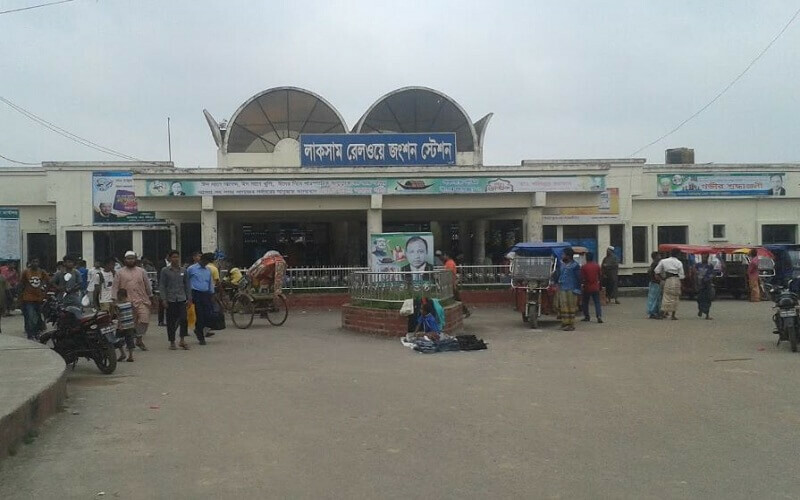 This rail station was made when Narayanganj-Mymensingh meter gauge railway track was made. After the construction of Jamuna Bridge in 1998, dual gauge Railway of 99 Kilometers was constructed from Joyedebpur to Jamtoil to connect rail communication from the center to the western part. It solved the problem of two different gauge railways of two parts within the same country. Then the track of Jamtoil to Parbatpur of 245 kilometers was also converted into dual gauge railway. After this Joyedepur railway station has become a dual gauge railway station. 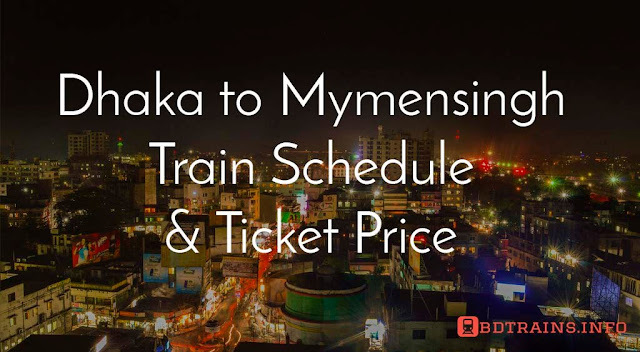 It is one of the biggest railway junctions in Bangladesh. It is situated in Laksam Upazila of Comilla District. 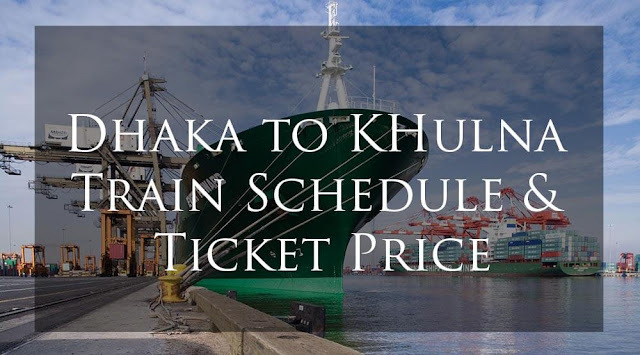 It connects the Akhaura-Laksam-Chittagong Line, Laksam-Noakhali Line, Laksam-Chandpur Line. It transports not only passengers but also coal and other equipment from one place to another. 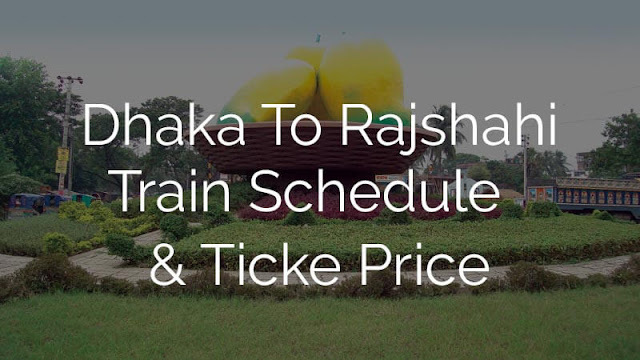 Check out train schedule from Laksham railway station. This railway junction is situated in Lalmonirhat District of Rangpur Division. In 1879 North Bengal State constructed a meter gauge railway from Parbatipur to Kaunia. Then the Kaunia to Dharala rail line was created. Then it was converted to meter gauge railway in 1901. Then it was extended to Amingoan in 1908. For this rail station became important. Bengal Dooars Railway constructed a line to Malbazar. And Links were established with Assam, with the Golokganj-Amingaon . 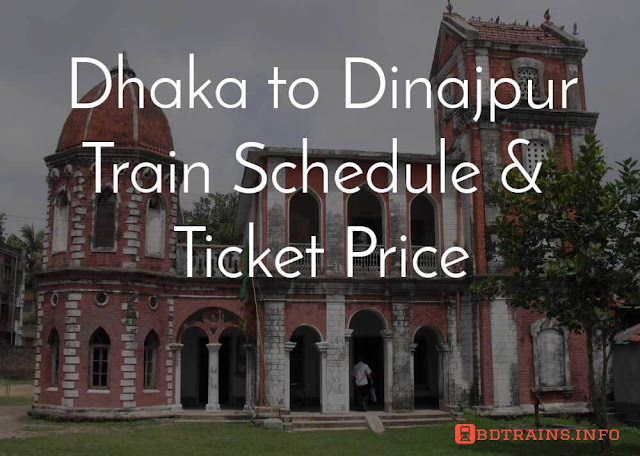 The most popular trains ply on this station are Simanta Express and Rupsha Express to Khulna, Titumir Express to Rajshahi, Nilsagar Express to Dhaka and Lalmoni Express to Dhaka. This station is of great importance. It connects Rajshahi and Khulna with Dhaka. 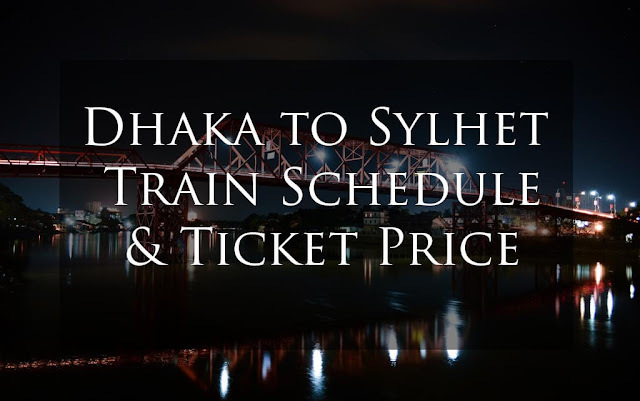 Check out train schedule from Lalmonirhat railway Junction. This station is situated in Parbatipur district of Dinajpur of Rangpur division. 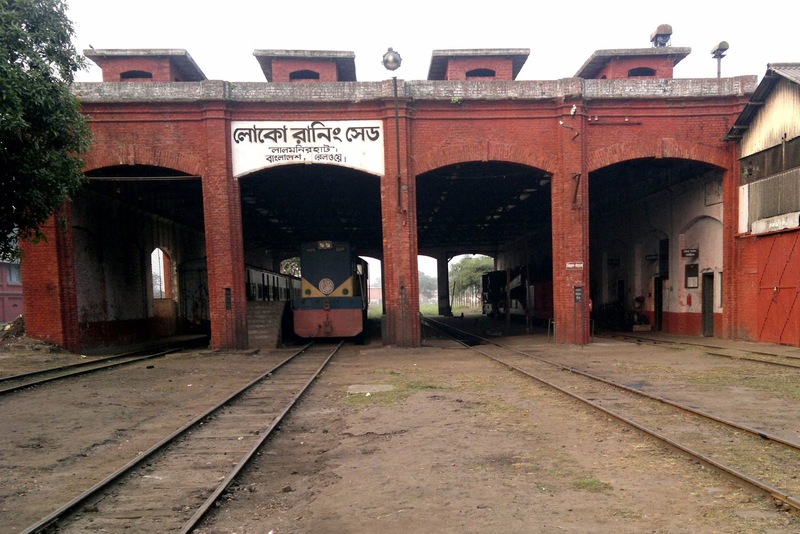 This railway station was constructed to connect Assam with the northern part of Bangladesh in 1878. The rail line was from Kolkata Damookdeah Ghat on the southern bank of the Padma River and it was 185km long. The other lap was 336-metre gauge route. It joined Saraghat on the northern bank of Padma to Siliguri. In 1912, 1.8 km long Hardinge Bridge was made and the whole route became broad gauge. After becoming east Pakistan in 1947, the connection with India was lost. 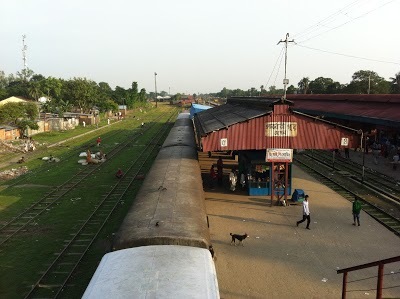 But still, it is a very important station as it connects northern part with the rest of Bangladesh. Check out train schedule from Parbotipur railway station. This station is located in Adamdighi Upazila in Bogra District of Rajshahi Division in Bangladesh. This station was also constructed to connect Siliguri with Calcutta in 1878. It connects north Bengal and the northern part of the Padma with Siliguri. In 1899-1900 a meter gauge railway line was constructed between Santahar and Fulchhari. In 1915 Hardinge Bridge was made and the Santahar to Parbatipur route was converted in 1924. This junction plays a very important role in railway communication system. Check out train schedule from Santahar railway station. As we can see all the important station was constructed in British period. Afer becoming Bangladesh, rail communication system of Bangladesh has not developed that much. India the closest neighboring country is has constructed one of the most well Railway communication systems in the world. They are using the electric train but we do not have even dual gauge railway. This is a very grave point for us as the railway is the finest way to travel. The government should be more careful about this matter and take necessary steps to build up a modern railway communication system.